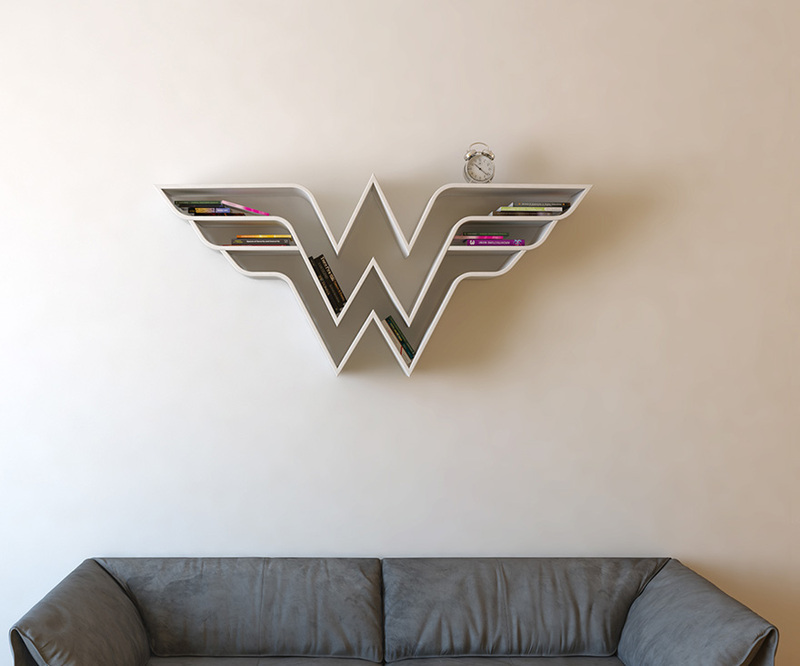 Despite what you’ve been led to believe, you don’t need a cape to be a superhero. 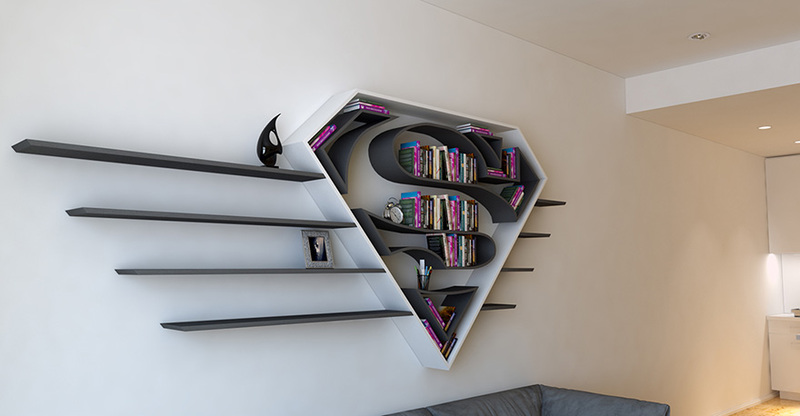 Nor do you need superpowers (although they do come in useful). 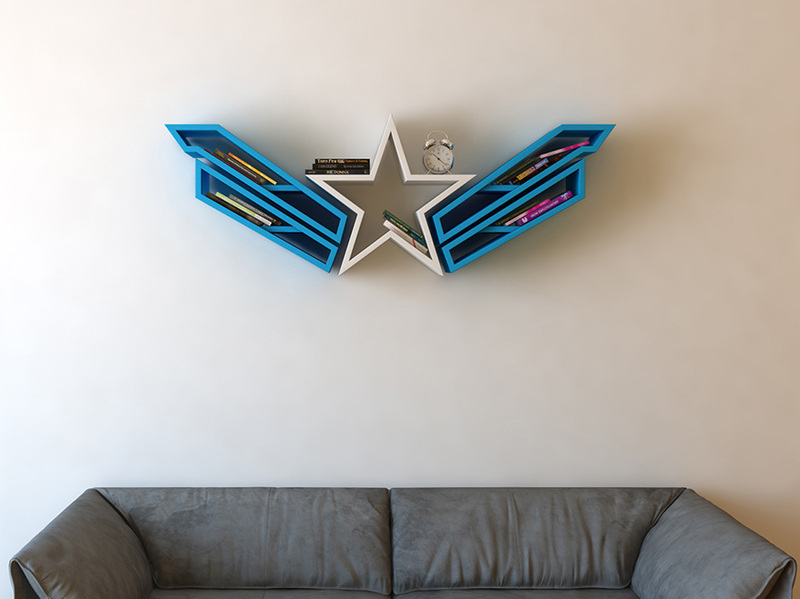 All you need is a superhero bookshelf, and Burak Doğan can help you with that. 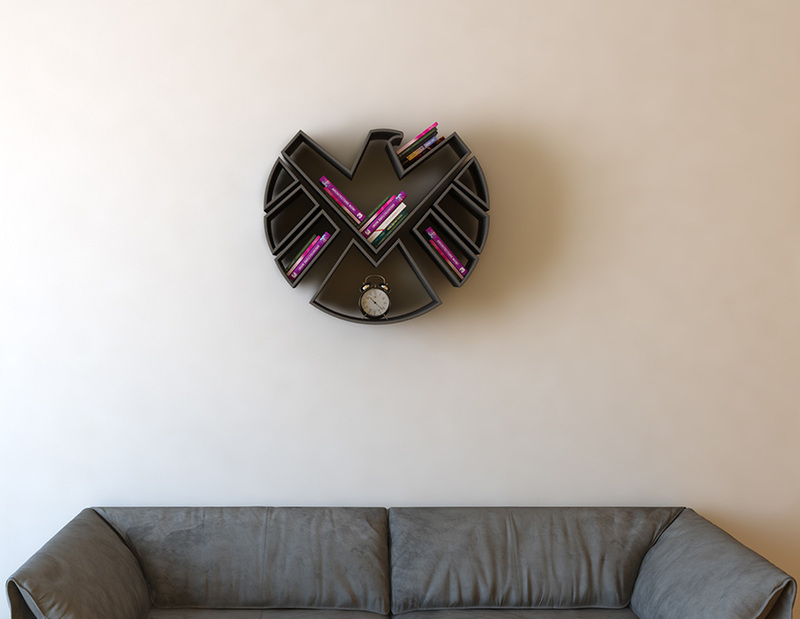 The industrial designer from Turkey has created these awesomely alternative bookshelves that will turn your boring living room into nothing short of a superhero lair. 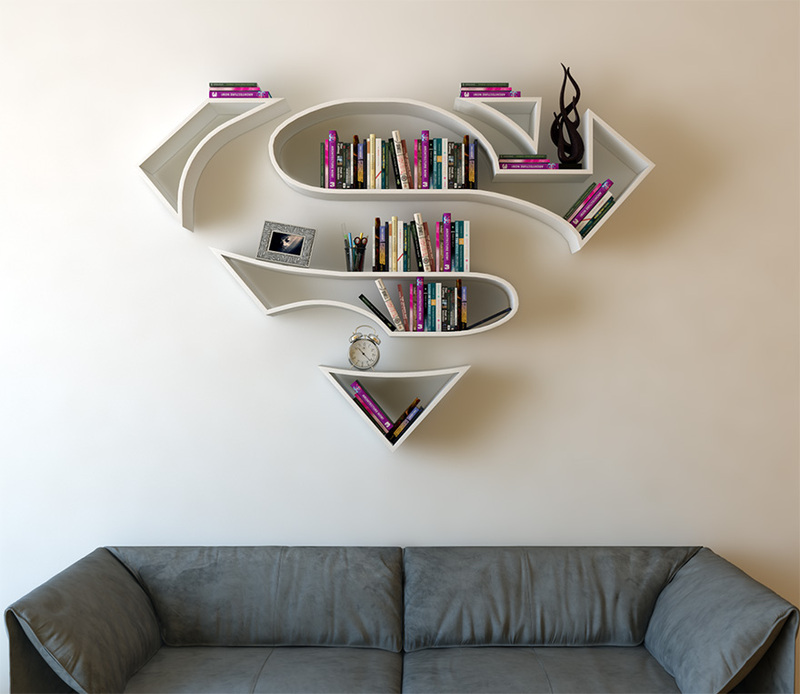 The bookshelves come in a variety of designs and you’re bound to find one that represents your favourite crime-fighting tough guy. 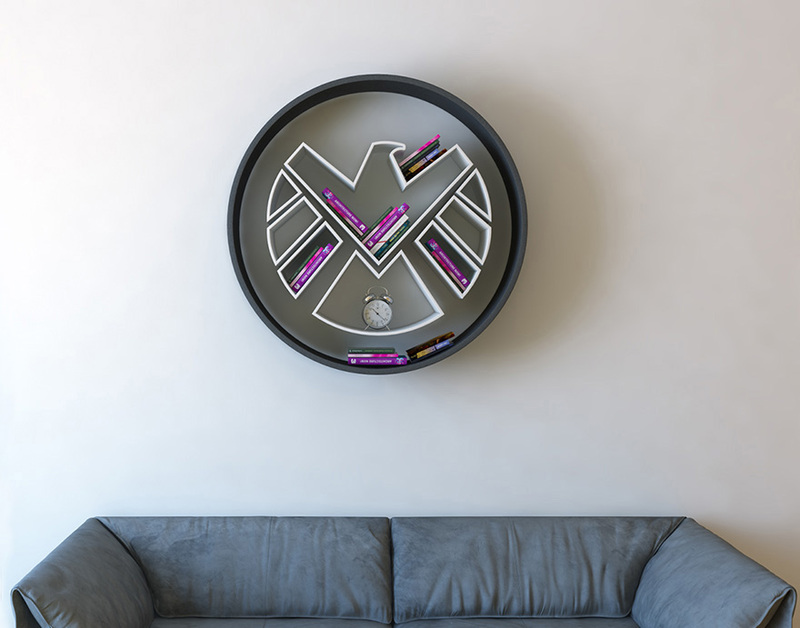 From Superman and Captain America to S.H.I.E.L.D and Wonder Woman, Burak’s super creations are sure to make a talking point for anybody who comes to visit your secret superhero hideout. 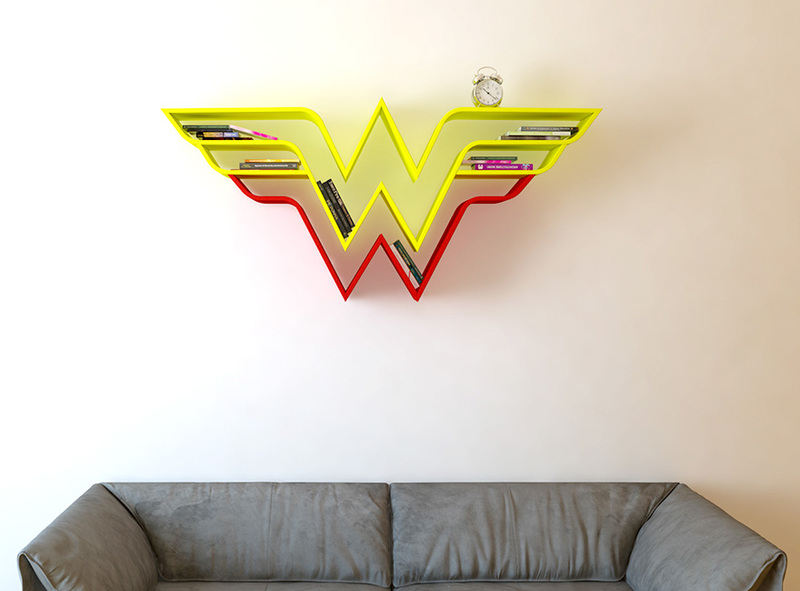 But only if you give them the address that is!